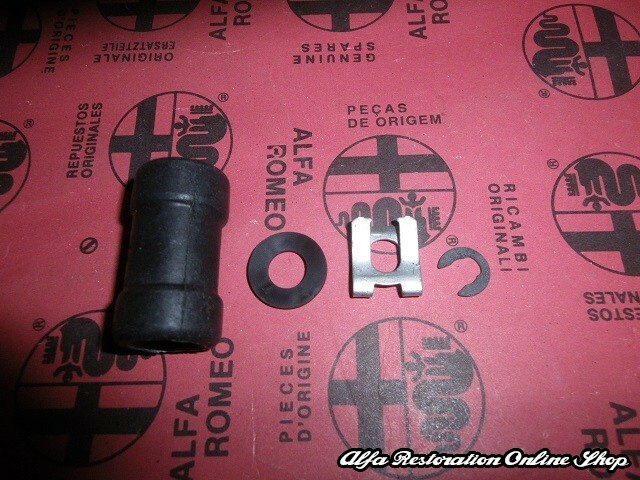 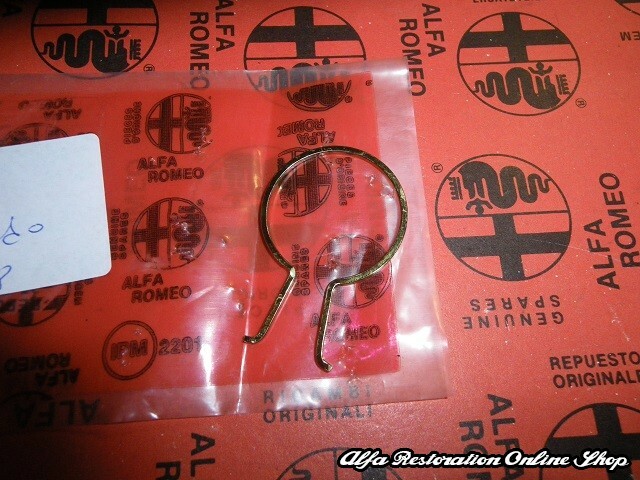 Alfasud /Sprint / Alfa 33 905 & 907 series gear lever selector rod bush and circlip kit. 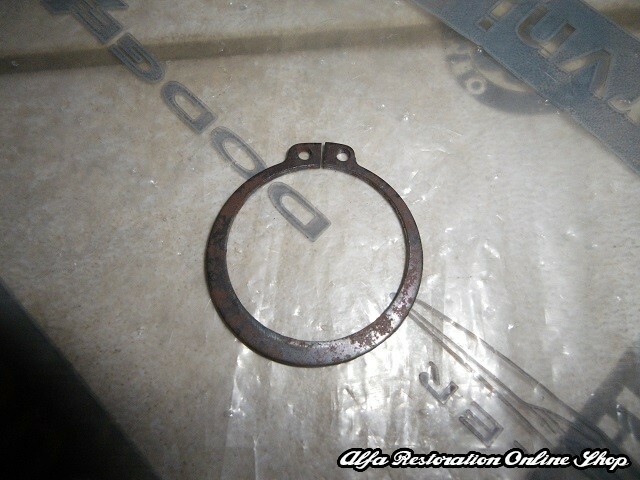 This is the bush and circlip which joins together the gearbox lever selector rod and gear lever fork. 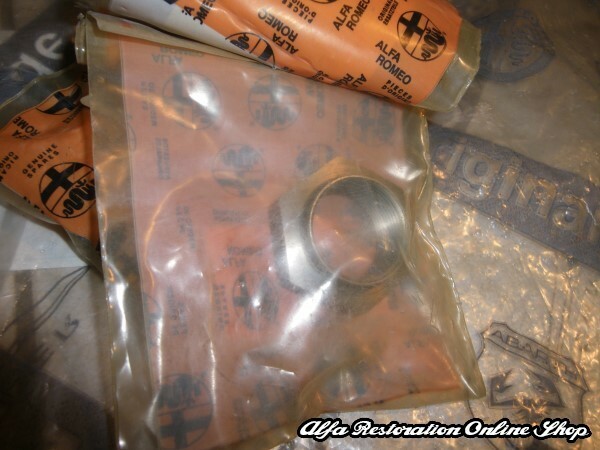 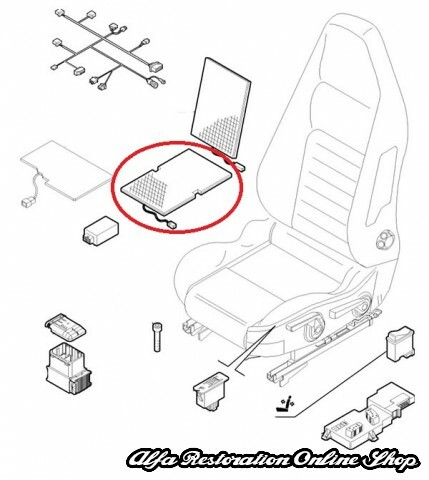 OEM part numbers: bush 60524873, plastic washer 60559888, circlip small 60502651 and locking circlip 11064074. 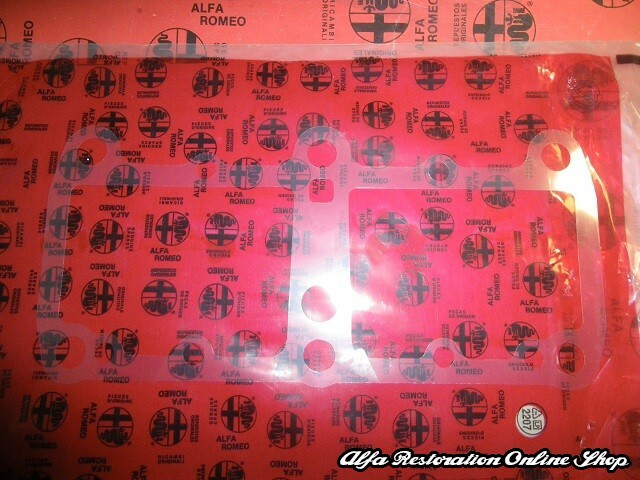 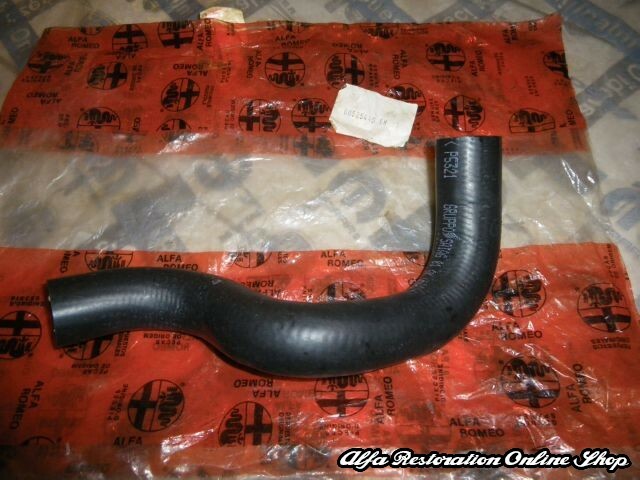 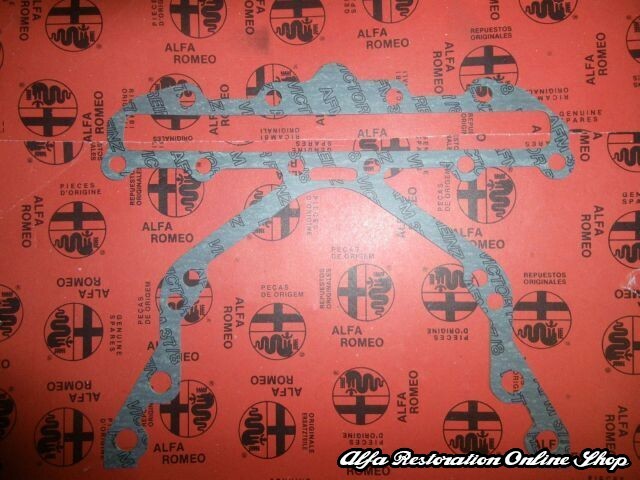 Suitable for all Alfasud models, Sprints and 905/907 Series Alfa 33. 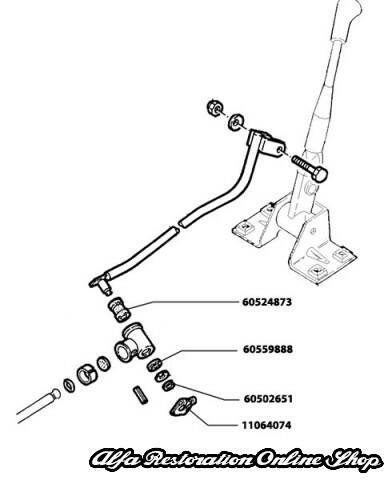 The Bush made the gear selector firm and the gear change fee ..